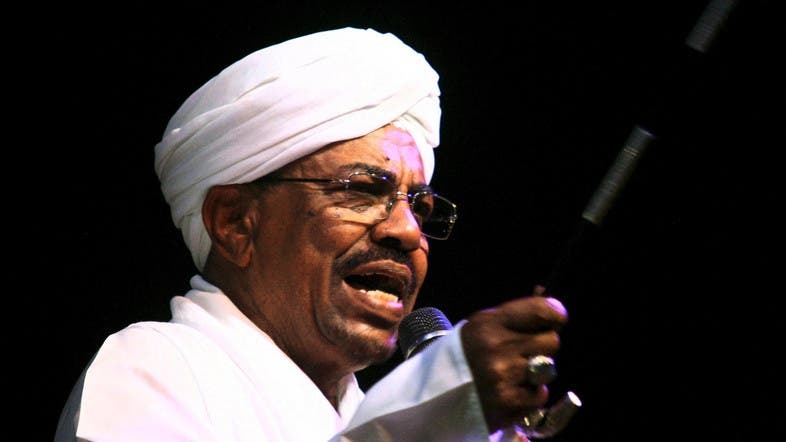 Sudan’s President Omar Hasan al-Bashir of the Republic of Sudan confirmed here today that the security of of Saudi Arabia “is a red line we would not allow any to dare breach it”, noting that his country’s participation in the “Decisive Storm” is a translation of that commitment. In a key address at the opening of the Egyptian-Sudanese Higher Joint Committee held in Cairo, Al-Bashir congratulated Saudi Arabia on the success of the recently-concluded Haj, thanks to the distinguished services rendered by the Saudi authorities for pilgrims. He said the success of Haj was a reply to those who remained skeptical on the ability of the Kingdom to solely organize Muslims’ most important annual event. He said the region and the world at large are suffering from extremist attacks, necessitating prompt solutions for confronting the epidemic, taking in mind the importance of searching its justifications and motives to pave the way for rooting it out. He vowed that his country would spare no effort to enhance peace and stability in the African continent, achieve sustainable development, eliminate poverty and combat negative impacts of climate change. This article first appeared in the Saudi Gazette on Oct. 6, 2016.